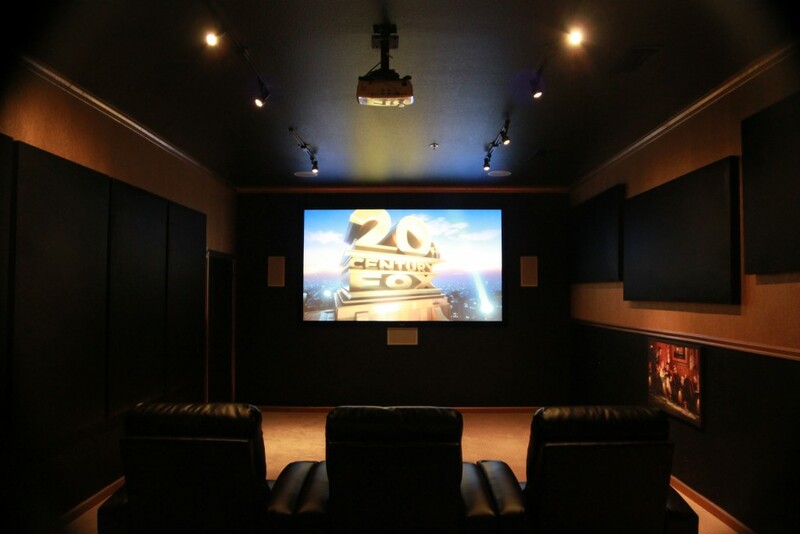 Charlie Brown Sound is a premier Home Theater company offering outstanding products and services. 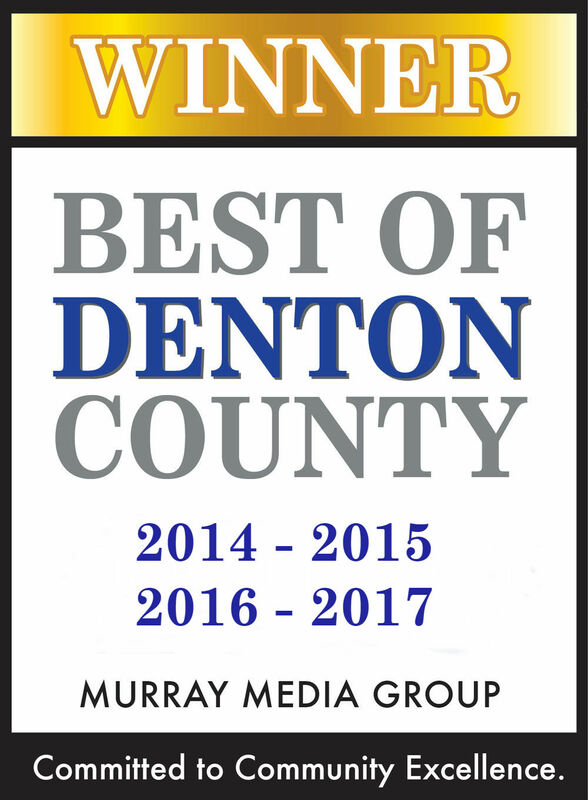 We have won The Best Home Theater Company in Denton County and Best of Living Magazine Readers for 5 years in a row! Our performance criteria and expertise are high as we always strive to deliver the optimal quality needed by our clients. We rely on our staff of professionals to present you with the most efficient and flexible options of Home Theater packages. 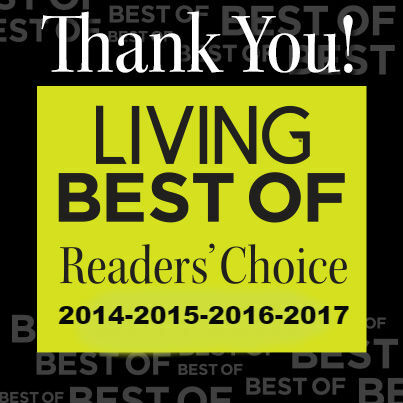 Are you building a new home in Lantana, Flower Mound, Highland Village TX? Do you need a free consultation to set up an impressive Media Room that would give you an utmost cinematic experience? We are here to guide you in every step of building a Home Theater that would exceed your expectations. 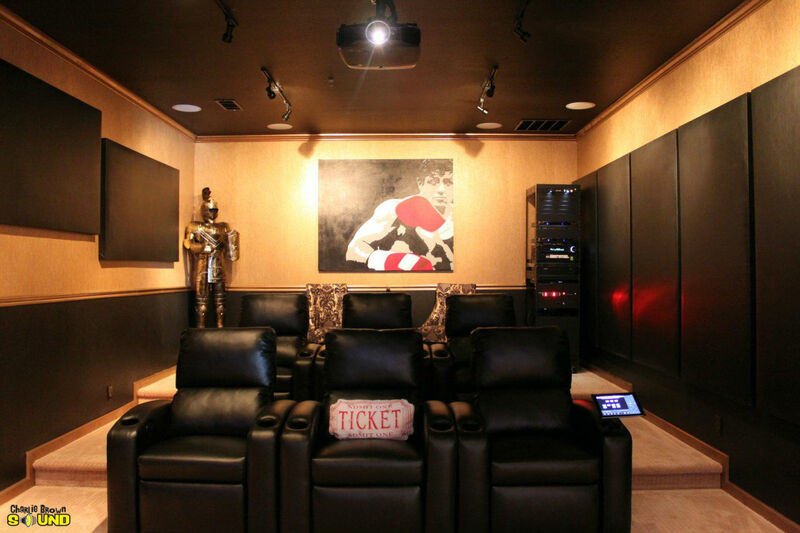 Our Home Theater Showroom is just a few minutes from Lantana, Highland Village and Southlake, TX. We are pleased to welcome you in our Media Room where you can watch a demo. Our knowledgeable staff are ready to answer any question. We sell all audio/video equipment, including projectors, screens, TVs, receivers, HDMI Cables and accessories. Charlie Brown Sound offers a wide variety of packages to fit any budget. The prices for the Media packages below are for a custom prewired home. Contact us at (972) 539-9797 or (682) 365-8476 to schedule a consultation or visit our Media Design center in 1681 Justin Rd. Suite 300, Flower Mound, TX. We offer 6 or 12 months 0% INTEREST free on all of our Home Theater Packages. Stop by our store in Flower Mound, TX, and apply in person or call us for more details.